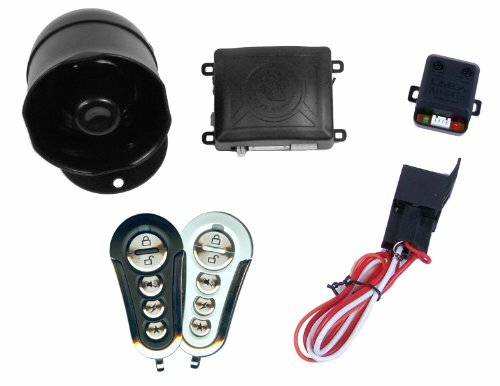 The CrimeStopper RS4-G5 is our remote start with keyless entry, including trunk release that offers up to 2000 ft. of range. 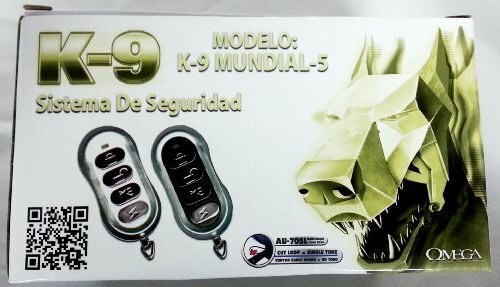 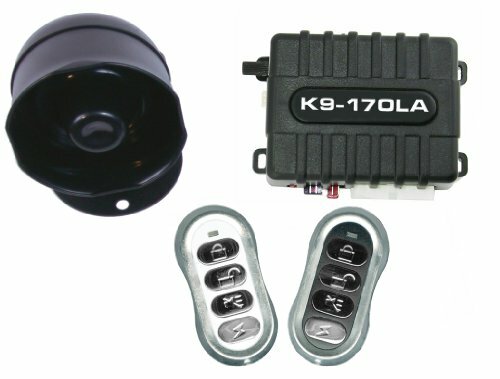 The remotes have 5 buttons with Lock, Unlock, Start, Trunk Release and Multi-vehicle. 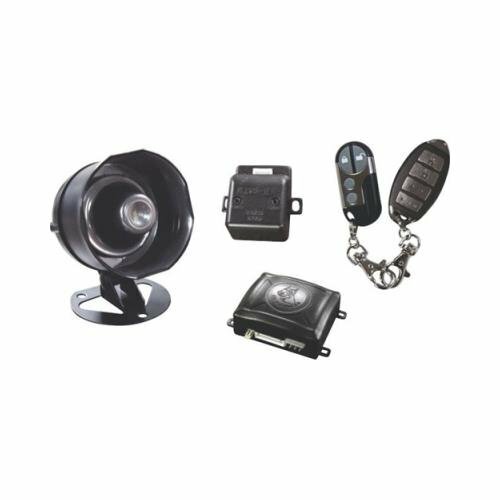 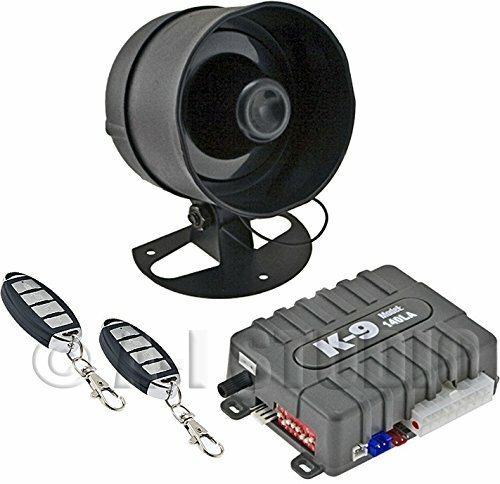 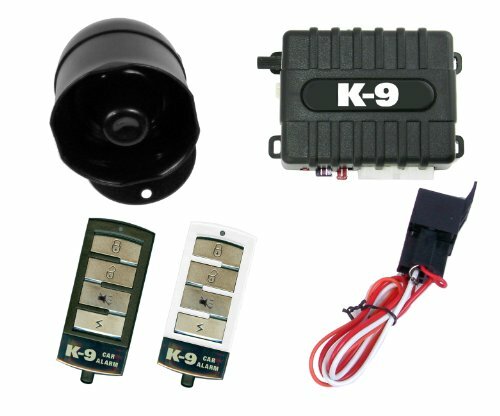 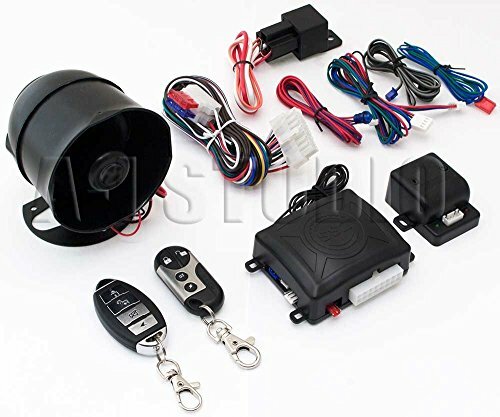 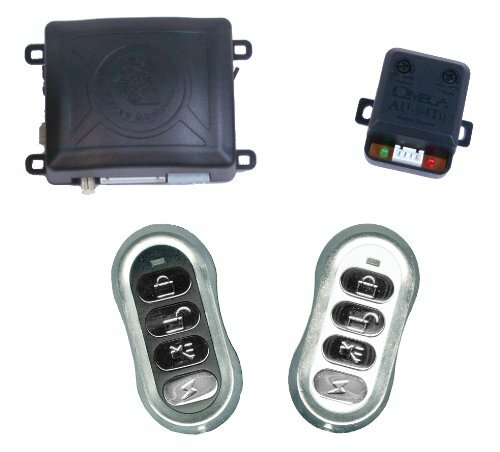 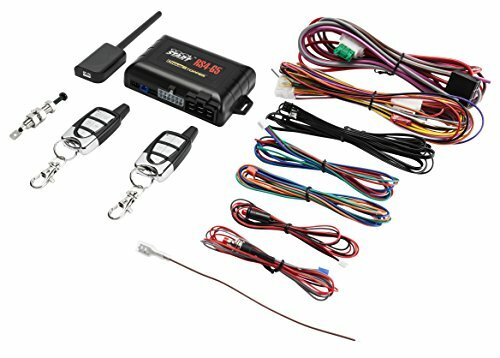 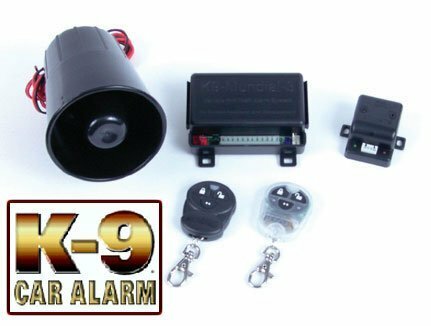 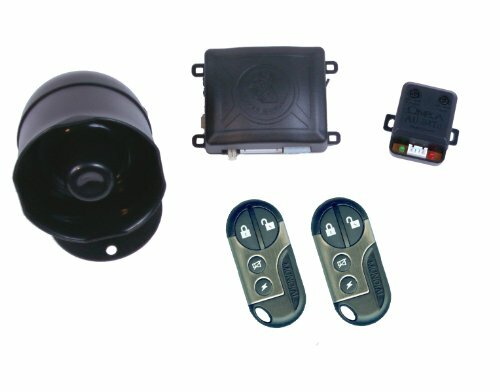 This is the perfect system who needs that longer range or wants a remote start and the ability to replace the OEM remote with all the features this system offers.